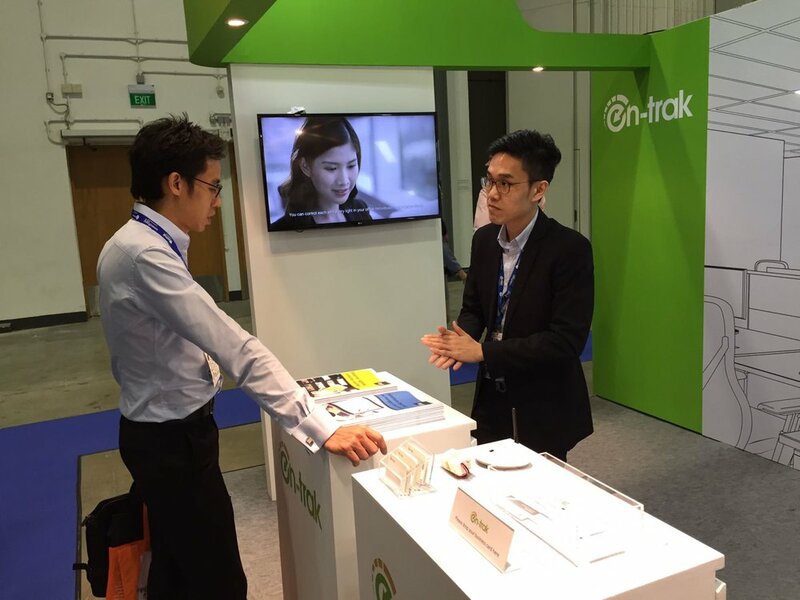 En-trak was at the Office Expo Asia on July 26-28th at Marina Bay Sands. 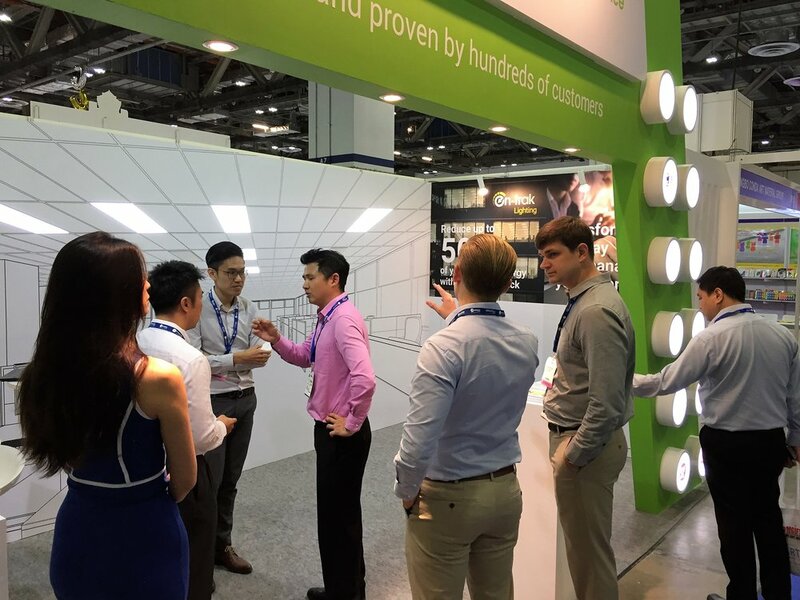 Office Expo Asia is Singapore’s dedicated event for office & business solutions and we are excited to show how our Smart Lighting solution is changing the office environment in Asia. You can see the photos and videos of the expo below! 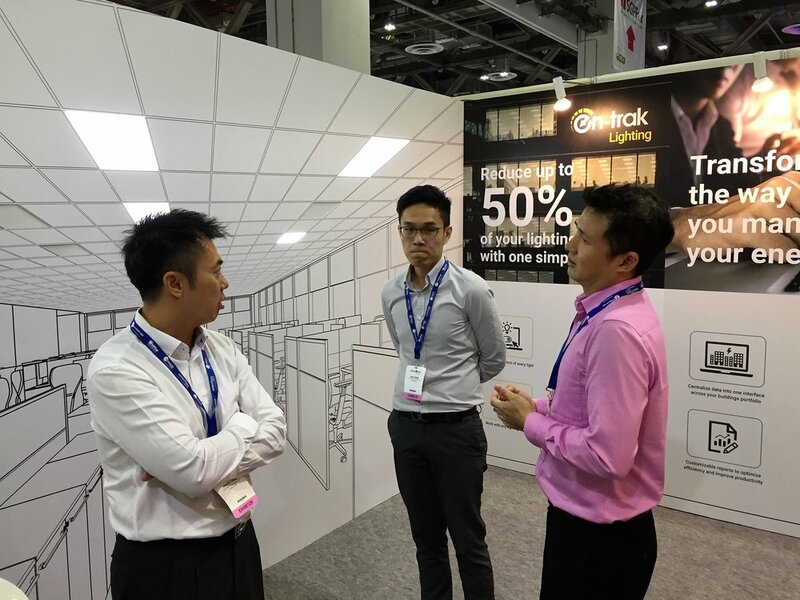 En-trak was the flagship brand of the International Pavilion with an interactive booth (AB17) that will showcase in real conditions the power of our Smart Lighting solution. 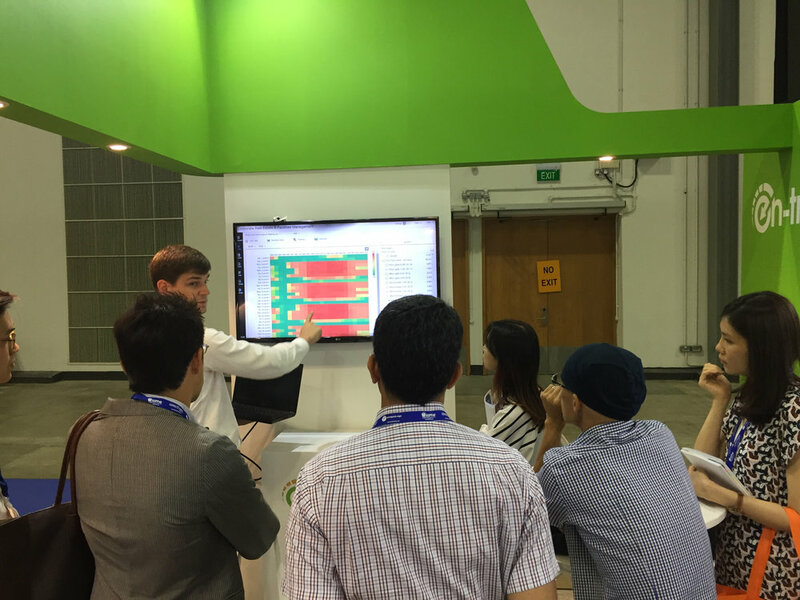 To learn more about our participation to the Office Expo Asia, you can read our CEO's interview here.